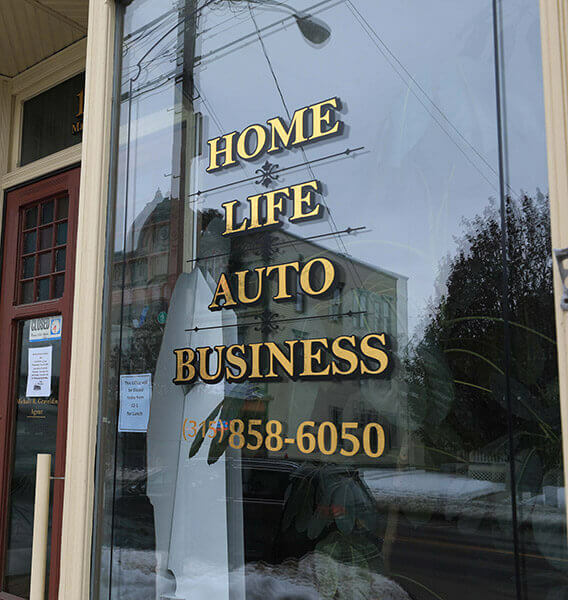 We Insure Upstate N.Y. Get a Quote Today. 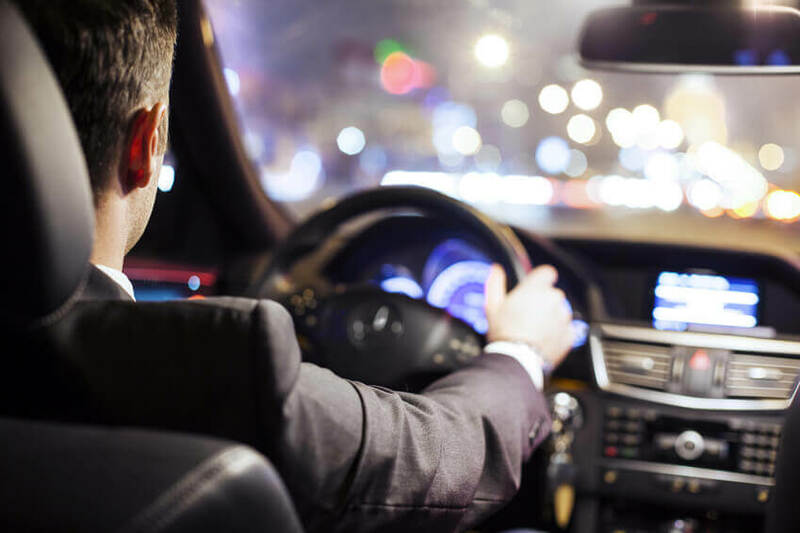 Auto insurance is a contract between you and the insurance company that protects you against financial loss in the event of an accident or theft. Auto insurance provides coverage for: Property – such as damage to or theft of your car, Liability – your legal responsibility to others for bodily injury or property damage, and Medical – the cost of treating injuries, rehabilitation and sometimes lost wages and funeral expenses. Let us find the right policy for you. 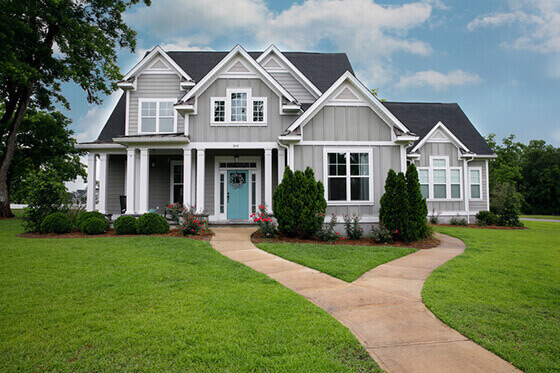 Homeowners insurance is made up of coverages that may help pay to repair or replace your home and belongings if they are damaged by certain perils, such as fire or theft. It may also help cover costs if you accidentally damage another person's property or if a visitor is injured at your home. Renters insurance covers your belongings if something were to happen to the property you are renting. It also covers you for theft and gives you liability protection. Business insurance coverage protects businesses from losses due to events that may occur during the normal course of business. There are many types of insurance for businesses including coverage for property damage, legal liability and employee-related risks. 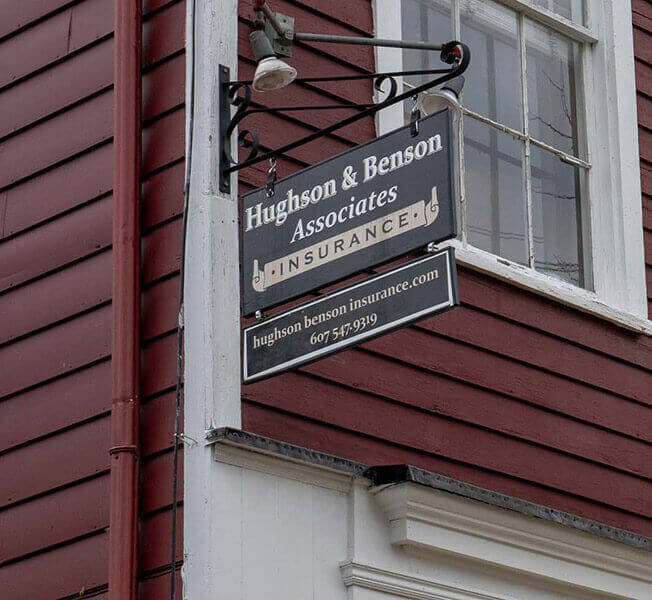 Hughson & Benson has policies for Workers Comp, General Liability, Commercial Auto Policies & Bonds. 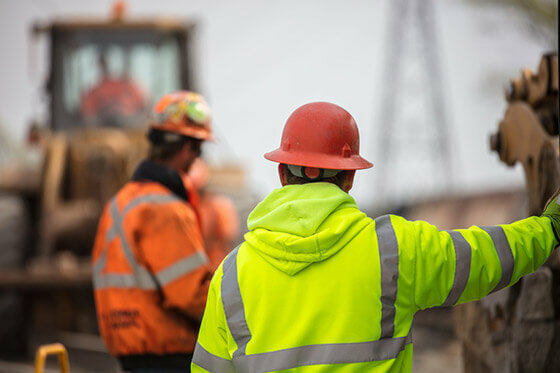 We have coverage for the local contractor and hair stylist as well as the chain restaurants and large corporations. We will find the coverage you need to be protected. 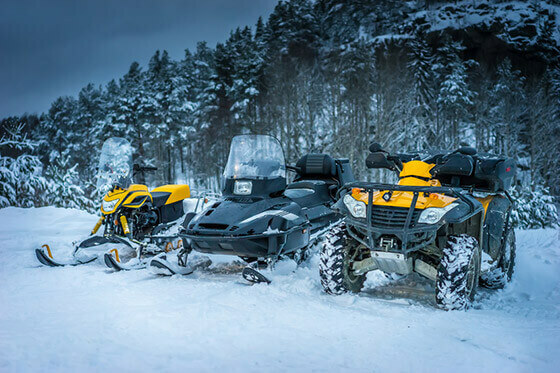 Snowmobile/ATV/RV insurance may provide coverage for personal injury, damages to your machine, as well as your legal liability in the event that you are responsible for another person’s injuries or property damage. 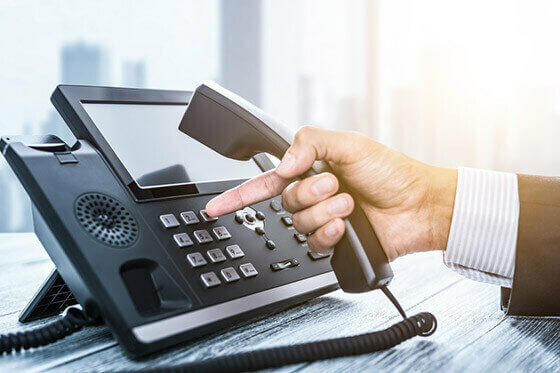 This important coverage can protect you against financial hardship if you are sued for causing injury to another person, as well as from the financial setback of having to repair or replace your machine. 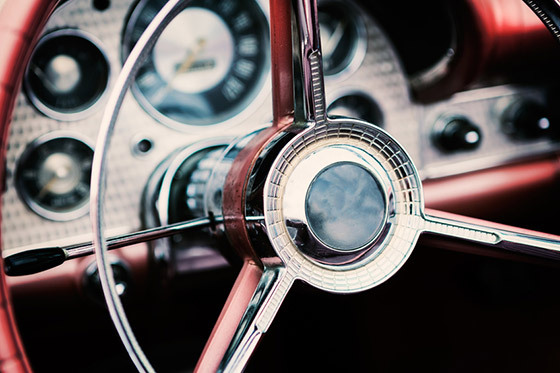 Many the owners of antique and classic cars put them on their regular auto insurance policies. Not a good idea. Basic insurance is for basic cars. The blue book value of an ordinary car goes down every year, and so does the total amount the insurance company will pay if it's damaged. Well-maintained classic cars, on the other hand, hold their value and often appreciate in price. You definitely want insurance that recognizes the real market value of your car. It's important to start planning and thinking about the future. What can you do to shelter you and your family from all the harsh things life can throw your way? 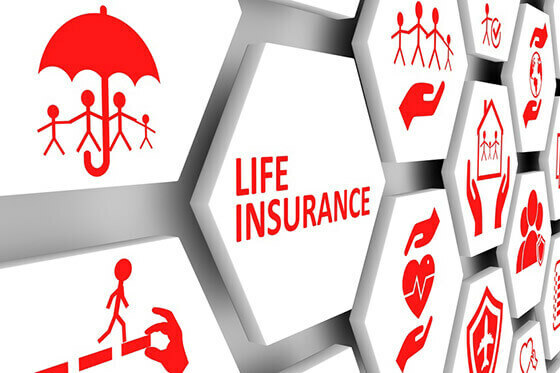 The answer is simple, get a good life insurance policy to protect you and your family members. Looking to improve your safety on the road with advanced techniques and road knowledge? 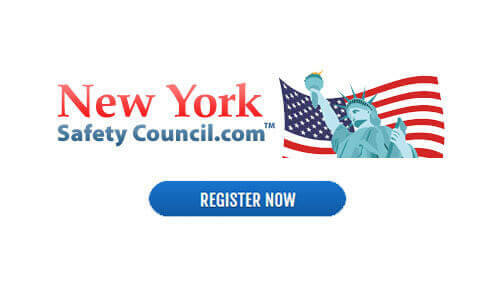 Click here to sign up for the New York Defensive Driving Course. If completed, you can obtain a 10% mandatory insurance reduction for 3 years, and temporarily reduce 4 points from your driving record. A quote request can also be submitted on this page, keep in mind the more information you include, the more accurate your quote will be. If you are in a rush, please give us a call at one of the locations below. Make payments directly to your insurance carrier 24/7 and on holidays! 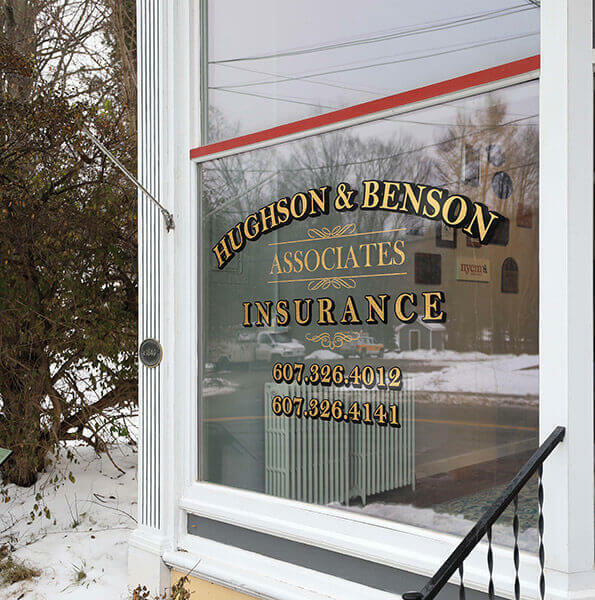 The Leading Insurance Agency Handling all of your insurance needs since 1933. 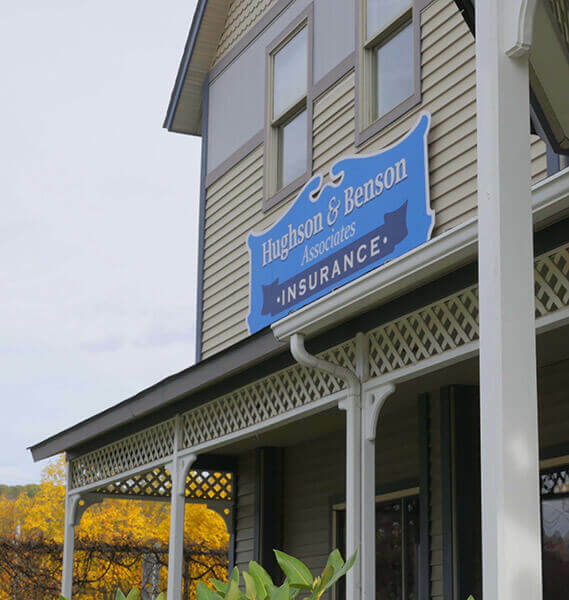 Hughson & Benson is an insurance agency in Upstate New York that focuses on providing exceptional customer service, and reliable insurance that you can count on. 2nd to none! I've worked with John & Anita for years; I switched away for less than 6 months and came running back! You can't beat their service & dedication!!! Great insurance underwriter, great service, pet friendly! Dan you're the man! Thank you for always going the extra mile, and putting in the extra hours! We appreciate all that you do! Exceptional customer service and the lowest rates. Always friendly, even when I call right before closing time. Our team of service representatives are ready for your call. What are you waiting for? Give The Closest Location to You a Call Today for a Personalized Quote!